Nintendo recently opened the floodgates on Super Smash Bros for Wii U and 3DS. Not only are Mewtwo and Lucas set to appear as DLC, but there is also a page on the official Smash website to submit your own requests for characters you want to see added to the game. There are plenty of obvious fan-favorites that are overdue for an appearance, but there are also obscure characters worth considering. These characters haven’t appeared in any Smash game save for maybe a few trophies, but they still have plenty of potential as new fighters. We’ll be focusing on just first-party characters owned by Nintendo with this article rather than opening it up to the entire gaming industry. They aren’t so obscure as to be entirely ridiculous to consider; they just offer unique additions to the roster that shouldn’t be overlooked. The Mario series isn’t exactly hurting for representation (including spin-offs, it’s currently sitting at eleven fighters), but there are still some characters that could use some recognition. 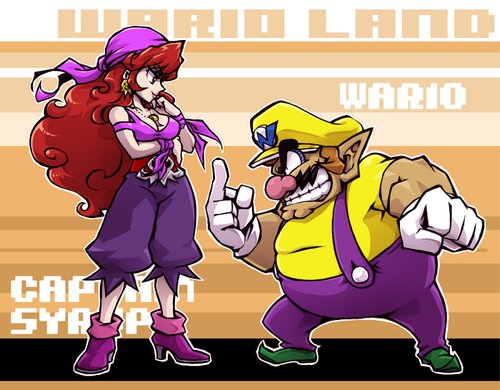 One prime example is Wario’s arch-rival in thievery: Captain Syrup. First appearing as the antagonist in Wario Land: Super Mario Land 3, Syrup is the leader of the pirate troupe known as the Black Sugar Gang. Not only is she a rival for Wario, she could also act as an antithesis for Peach. The idea of a Peach counterpart has been tossed around within Nintendo for years (along with Waluigi, there were plans to introduce a character named Warupichi in Mario Tennis), but they’ve never been able to settle on something. Syrup could finally fill the void as Smash‘s resident bad girl. Plus, the ninja-to-pirate ratio in Smash is currently 2-0 and that is unacceptable. The Fire Emblem series has quite a few fighters on the roster already, but they’re mostly just different spins on the same swordsman type. Given the wide range of classes that Fire Emblem has to offer, there’s little excuse for the lack of diversity. 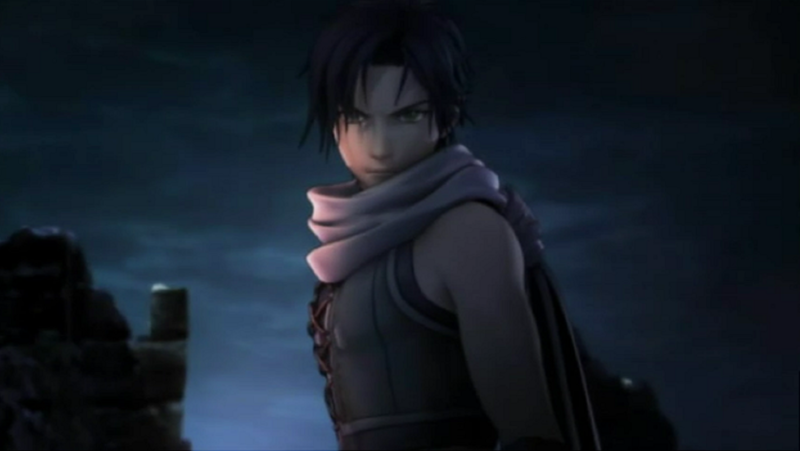 One good example is Sothe, one of Ike’s allies in Fire Emblem: Path of Radiance and a major character in Fire Emblem: Radiant Dawn, who would be a perfect representative for the thief class. Being a thief, he could steal items right out his opponent’s hands in similar fashion to the Villager’s pocket ability. He could also use a knife-based fighting style similar to Street Fighter‘s Cody and Killer Instinct‘s Maya; able to use his knife as a powerful projectile, but having to physically recover it afterward. I do feel guilty putting Sothe on the list over Micaiah, the actual main character in Radiant Dawn, but I can’t see her light-based magic offering much to the roster. Despite being one of Nintendo’s biggest franchises, The Legend of Zelda hasn’t had a truly fresh addition to Smash‘s roster since Melee. Hyrule Warriors recently displayed just how much potential the series has with characters like Impa, Ghirahim, Midna, and Darunia to name a few. 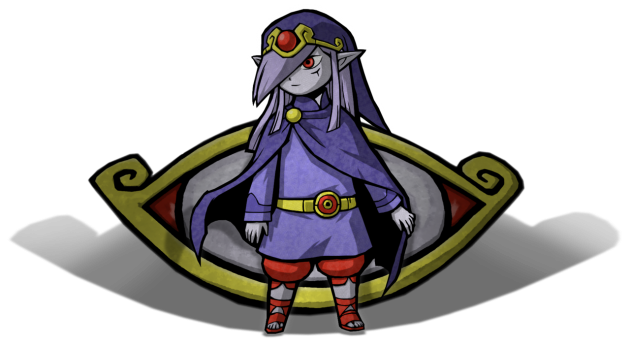 Anyone of those characters would make a fine addition to Smash, but there’s one major character in the Zelda series that was bizarrely absent from Hyrule Warriors (besides Groose). Vaati is the second most prominent villain in the Zelda series, appearing as the central antagonist in The Minish Cap, Four Swords, and Four Swords Adventures. A powerful wind mage capable of changing his appearance, there’s no doubt that he could provide a unique playstyle to Smash. Much like Ganondorf’s ability to take the form of a giant pig demon, Vaati takes the form of a giant bat demon for the final battle and this would obviously be his Final Smash attack. 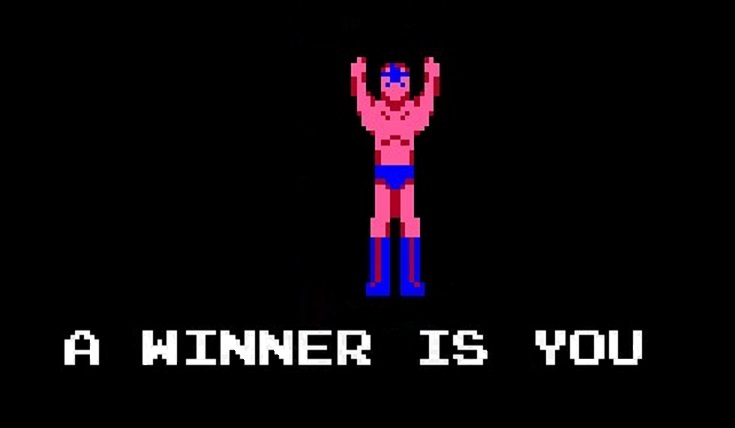 Super Smash Bros isn’t the first fighting game Nintendo developed as there were two 8-bit fighting games they released for the NES and Famicom. The first was launch title Urban Champion, which is probably too simplistic to offer much that brawlers like Mike Haggar and Axel Stone couldn’t do better. The other was Joy Mech Fight, which was released exclusively in Japan towards the end of the Famicom’s lifespan and was a full fighter on the level of Street Fighter II despite being an 8-bit game with only two buttons and a D-pad. The way it got around these these technical limitations was to go the Rayman route (two years before Rayman debuted) and make all of the characters limbless clusters of floating body parts. To make that concept less creepy, all of the fighters are robots. The main character, Sukapon, was originally designed to be a comedian, but was converted into a fighter when one of the scientists behind the line of physics-defying machines tries to take over the world (sounds like he would have plenty to discuss with Mega Man). Sukapon makes the most sense as a legacy character for Nintendo as their one traditional fighting game character. When it comes to adding a new Metroid character, everyone immediately looks to regular antagonist Ridley, who has been relegated to the role of boss fight due to his massive size. The issue with Metroid is that Samus has few allies and most of the characters are large bosses that can’t work as fighters in Smash. 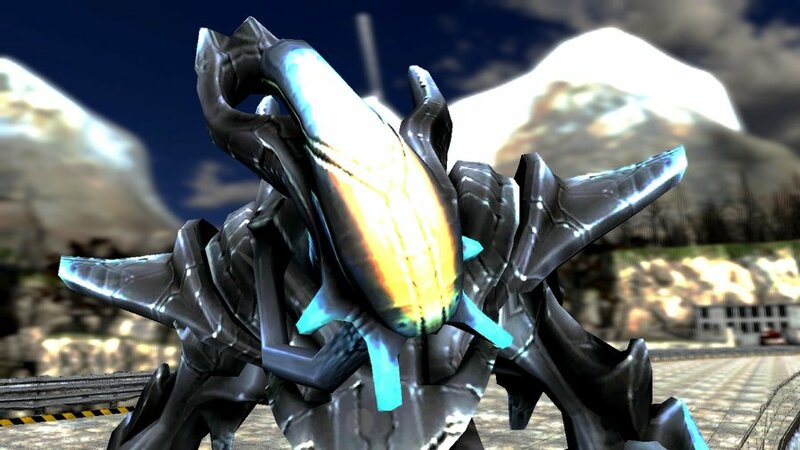 The only exceptions are the rivals in Metroid Prime Hunters (who’re all fine characters, but the game itself isn’t fondly remembered) and the bounty hunters introduced in Metroid Prime 3 like Rundas. An alien with power over ice, Rundas worked alongside Samus in hunting the Phozon threat and he is the closest she has ever had to a love-interest. With the Ice Climbers showing no sign of making a return, Rundas could offer a new spin on ice-based attacks with a freezing beam and icicle traps. If we can’t have Ridley, Rundas is the next best choice for a new Metroid fighter. If you’re looking for something truly unique for the roster, you can’t get much more bizarre than good, old-fashioned eldritch horror. Alexandra Roivas is the main protagonist in Eternal Darkness: Sanity’s Requiem, a survival-horror game released on the Gamecube and one of the few M-rated games developed by Nintendo. While investing her grandfather’s mysterious death, she discovers the Tome of Eternal Darkness and learns of a group of malevolent elder gods called the Ancients that seek to invade Earth. While her marksmanship is clearly off the table with Nintendo’s stern refusal to include realistic guns in Smash, Alex still has plenty of magic and sword skills that could easily form a moveset. The biggest twist she can offer is the addition of the unique insanity effects that Eternal Darkness is famous for. 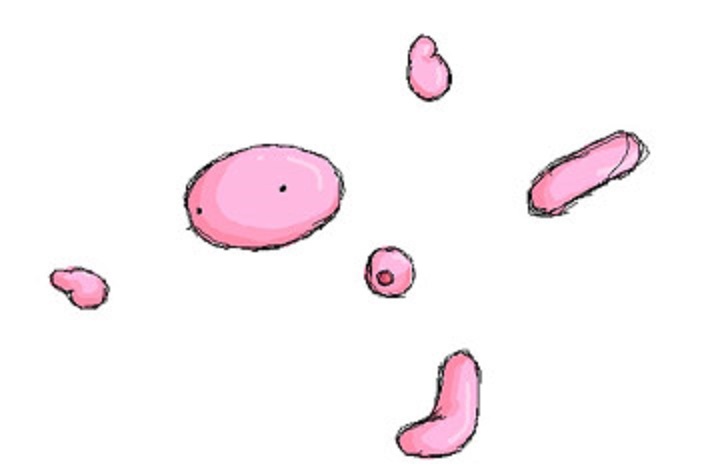 These range from the level being flipped upside-down and hallucinating death to fourth-wall-breaking effects like muting your television and trying to delete your save files. These sparks of madness could fit in perfectly with the chaotic gameplay of the Smash series. On the other hand, they’ll never be quite as scary once Kirby and Pikachu get involved. This guy was pretty much made for Smash. 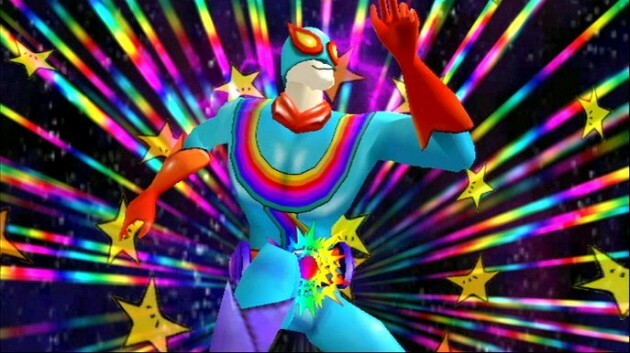 Starring in the Japan-only Wii game of the same name, Captain Rainbow is a down-and-out superhero armed with only a yo-yo who travels to a mythical island in the hopes that he can find a way to restore his former glory. The part where things get really strange is that he isn’t the first to search the island with this goal as it is already populated with several forgotten Nintendo mascots. Some of the characters he meets include the samurai Takamaru, minor Mario antagonist Birdo, and, most interestingly, Punch-Out!! star Little Mac who soon after made his return to the spotlight with a new game on the Wii and a playable role in Super Smash Bros for Wii U and 3DS. If nothing else, I’d say Mac owes the captain a good word after he did his part to get the former champ back into fighting shape. Star Man, a character from Pro Wrestling on the NES, is easily the one Nintendo character with the most to offer Smash that has the least amount of people thinking about him. 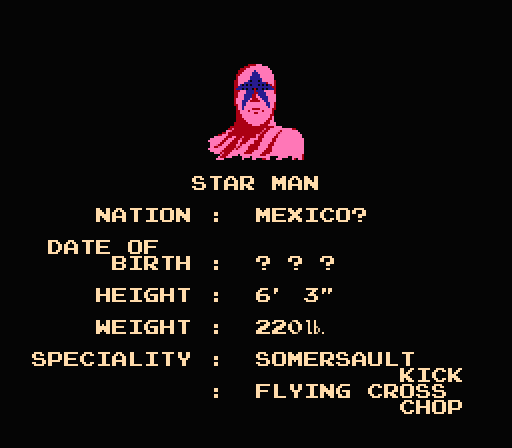 Being a luchador, Star Man could bring plenty of high-flying techniques that fit Smash so well. Think of him like a reverse Little Mac; a close-combat fighter that thrives in the air, but is more vulnerable when close to the ground. He’d also give the roster some much-needed racial diversity as the first Mexican smasher (assuming he’s not secretly an alien under that mask or something). If old-school oddities like Duck Hunt and R.O.B. can make it onto the roster, there’s no reason to ignore this master of the ring. Which characters have earned your vote on the Smash Ballot? Has anyone listed above caught your interest? Are there any other obscure characters out there that you think warrant consideration? Leave a comment below and let us know what you think.